DES MOINES — Haley Flaws had a good — you could even say happy — 17th birthday yesterday inside Drake Stadium. Had her heel cooperated, it would have been great. 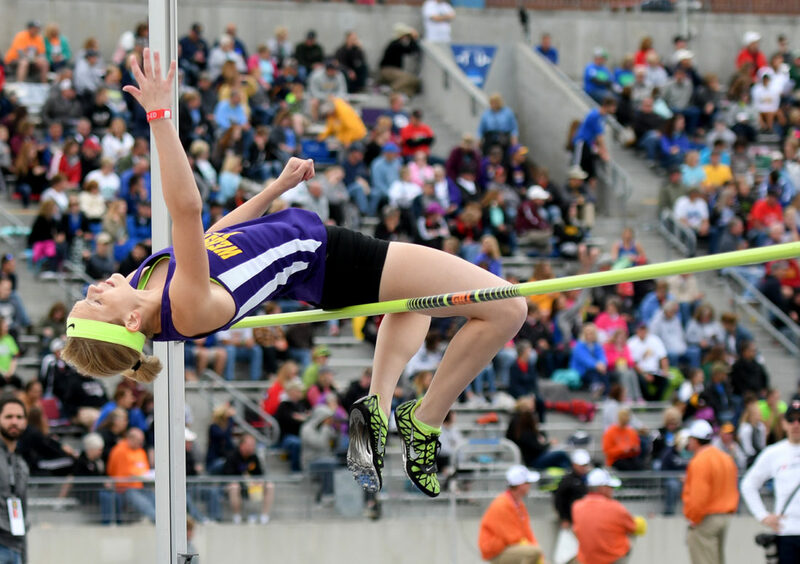 Flaws, a Webster City junior, fell one spot short of earning a medal in the Class 3A high jump on the opening day of the Iowa State Co-Ed Track and Field Championship. She caught the bar with her heel on her final attempt at 5 feet, 2 inches; had Flaws cleared the height, she would have finished no worse than seventh. Still, she was smiling afterwards. Flaws moved herself into medal contention by clearing 5-foot on her first attempt. 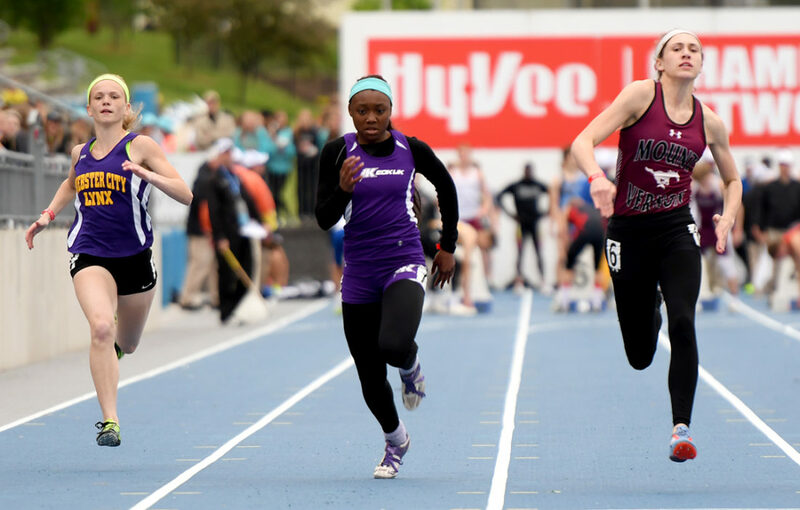 But a miss at 4-10 put her behind Sunday Faya of Denison-Schleswig and Shalandra Shilling of Oskaloosa, who were seventh and eighth, respectively, with a 5-0 clearance. “I’ve been struggling with 5-foot all year, so getting over it on my first attempt felt really good,” Flaws said. North Polk junior Maria Gorham won the 3A high jump title by getting over 5-8, which was a new class record. 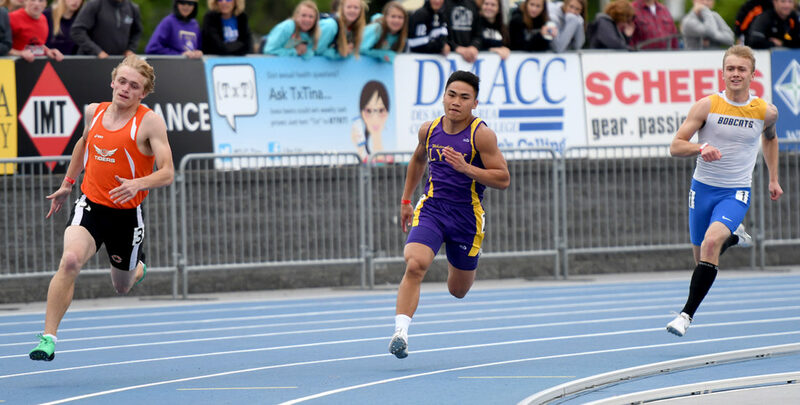 Gorham was also the Drake Relays champion last month. 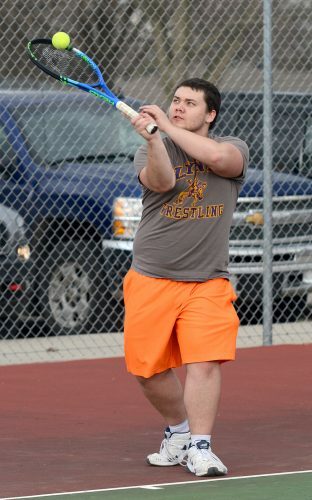 WCHS junior James Cherry had his own brush with medal contention in the boys’ 3A discus and, just like Flaws, occupied the first chair outside the top eight. Cherry, who entered the meet seeded 21st, popped a throw of 149-0 on his second attempt and that was good enough to win the first of the two flights. All he could do as the second flight competed was bite his nails and wait. Adam Hovden of Decorah surpassed Cherry on his second throw and earned the eighth and final medal with a toss of 149-5. Cherry’s heave was the best of his career and 10 feet further than he threw at last week’s state qualifier. His other two throws measured 135-7 and 135-9. Hisler said girls and throws coach Clint Howard deserves plenty of credit for Cherry’s progression. 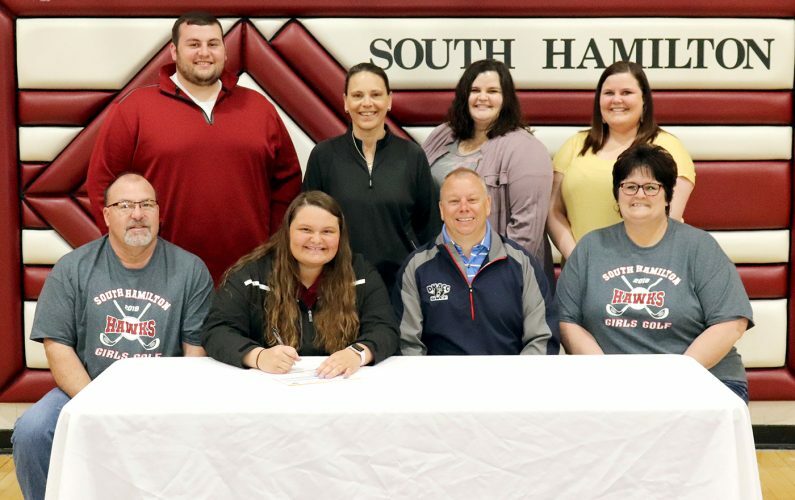 Cassidy Nerland’s quest for a fourth state medal was put on hold for at least 24 hours after had to settle for a 13th-place finish in the girls’ discus. 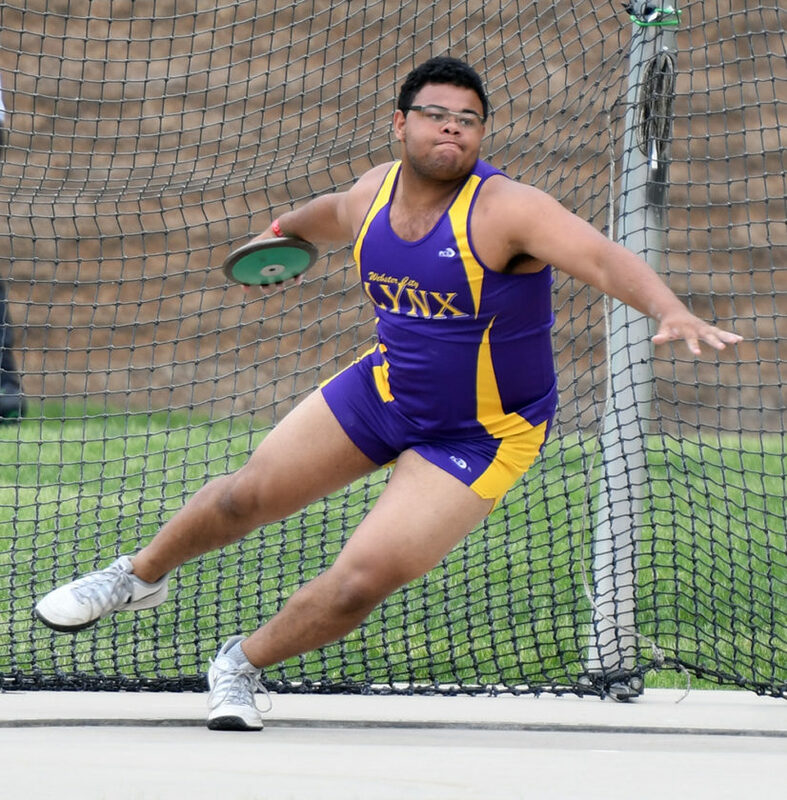 Nerland, who was the final thrower in the first of two preliminary sections, was never able to get comfortable in the ring. She fouled on her opening attempt and then got on the board with a heave of 113-8, her best, on her second throw. 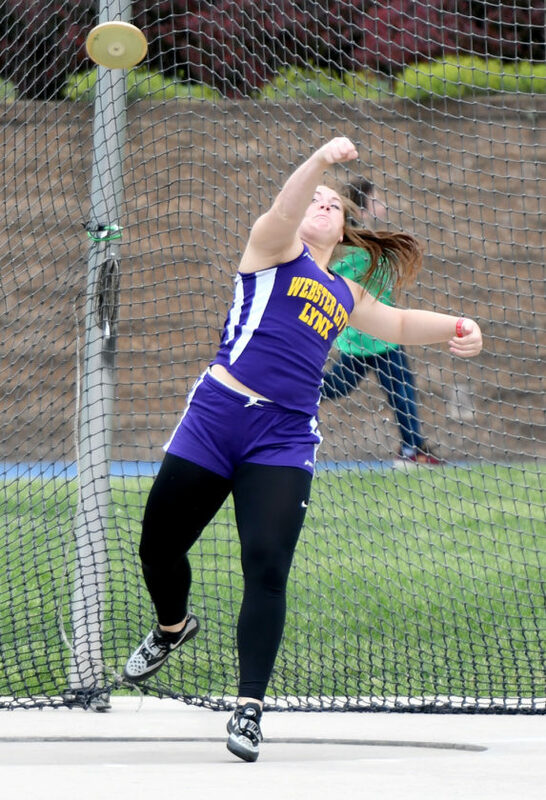 It wasn’t the start to the meet that Nerland was looking for, but she’ll have an opportunity for redemption this afternoon when she challenges the top 3A shot put throwers. Nerland has twice finished eighth at state in that event. 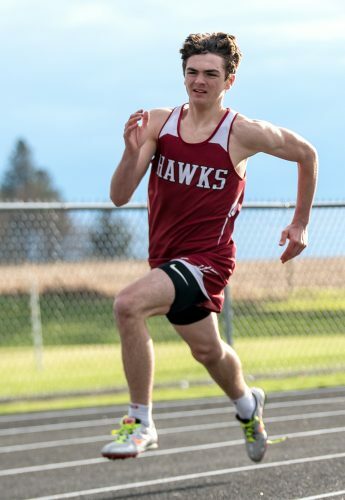 The Lynx two events on the track yesterday resulted in 23rd-place finishes for Flaws in the girls’ 100-meter dash and Payton Kannuan in the boys’ 200. Kannuan had a clocking of 23.68 seconds; Flaws crossed in 13.14 seconds. WCHS will compete in three more events today. In addition to Nerland, Cherry will also throw the shot. 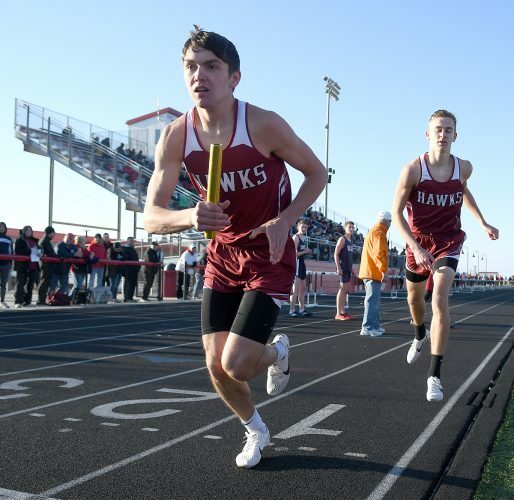 On the blue oval will be the boys’ 4×200 relay of Kannuan, Zane Carter, Lincoln LaSourd and Zane Williams.